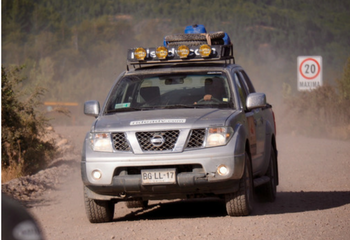 We Now Offer 4x4 Adventure Tours For International Trips! 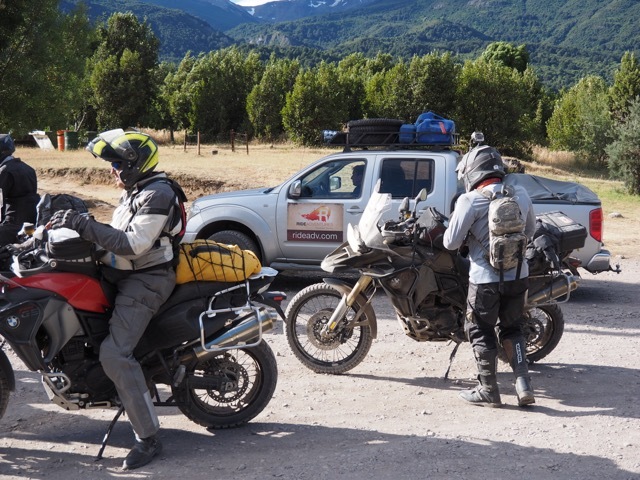 Adventure-minded travelers can join us in celebrating; RIDE Adventures now offers 4x4 tour packages for international trips like exploring the Andes Mountains of South America! A project and service offering that has long been considered and worked on was just announced this past week in our eNewsletter, and posted on our new Jeep / 4x4 Adventure Tours page. With the first 2 locations we're announcing being Patagonia and Peru, we'll soon have the details wrapped up for Bolivia, and the plans are to eventually work this option into our European and African offerings as well.